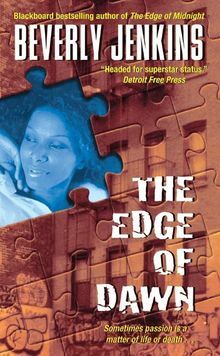 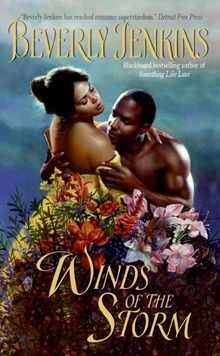 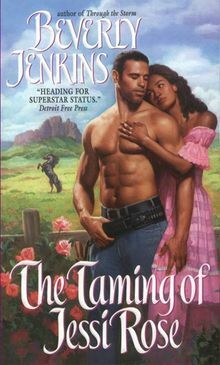 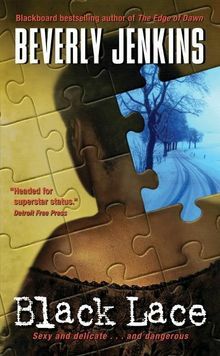 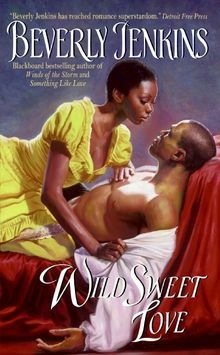 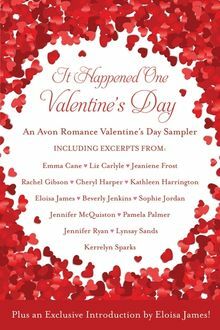 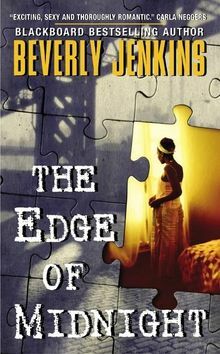 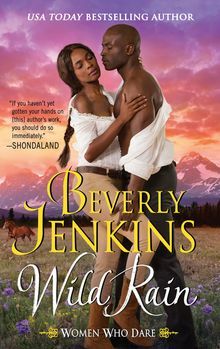 Beverly Jenkins is the recipient of the 2018 Michigan Author Award by the Michigan Library Association, the 2017 Romance Writers of America Lifetime Achievement Award, as well as the 2016 Romantic Times Reviewers’ Choice Award for historical romance. 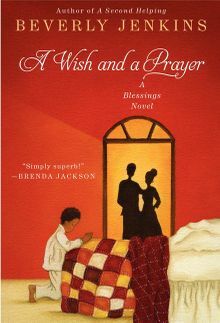 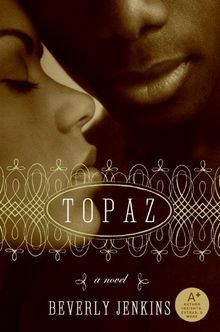 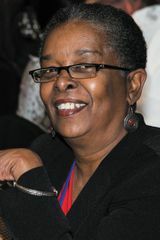 She has been nominated for the NAACP Image Award in Literature, was featured in both the documentary Love Between the Covers and on CBS Sunday Morning. 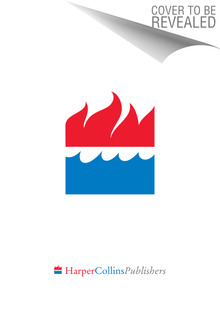 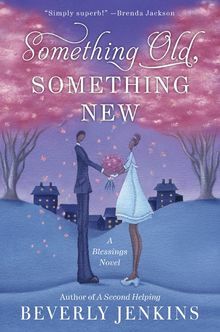 Since the publication of Night Song in 1994, she has been leading the charge for multicultural romance, and has been a constant darling of reviewers, fans, and her peers alike, garnering accolades for her work from the likes of The Wall Street Journal, People Magazine, and NPR. 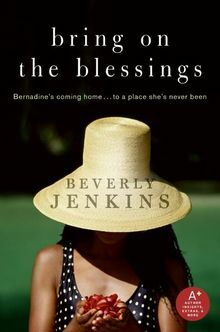 To read more about Beverly, visit her at www.BeverlyJenkins.net.